One of the biggest successes of the Eucaderm Hair and Scalp Care Packs is in the natural treatment for Pityriasis Amiantacea. 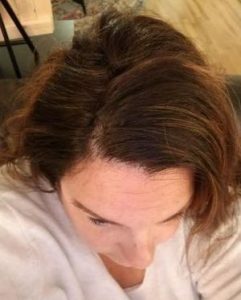 Pityriasis Amiantacea is a rare dermal reaction pattern to various underlying inflammatory diseases of the scalp. Unfortunately it’s very easy to misdiagnose due to its similarity to other scalp diseases, such as psoriasis, seborrheic dermatitis or lichen planus. Pityriasis Amiantacea presents as excessive and tight scaling of the scalp. It is not a diagnosis but rather a description of thick silver-yellow scales that stick firmly to the scalp and associated hair. The condition shows on the scalp as shiny asbestos-like (amiantaceus) thick scales attached in layers to the hair shaft. Eventually, these scales overlap, cling together, ‘build up’ and result in hard patches with matted hair at the root. The clinical findings are very characteristic but often under-recognised; can lead to cicatricial (scarring) alopecia, and may not respond to normal standard treatment. 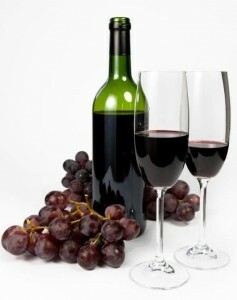 It is therefore important to recognize the condition so that appropriate treatment can be started promptly. 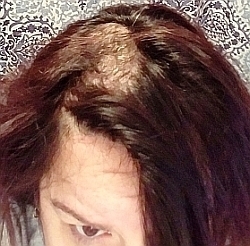 Quote: “I just wanted to give you an update; I’m just shy of completing my first week and my scalp is 95% clear!! Thank you, I can’t even begin to tell you how grateful I am. I wanted to send you an update. 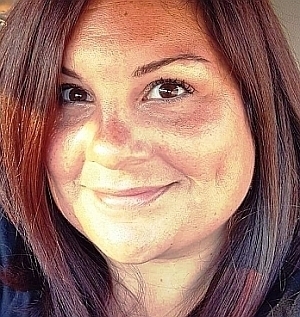 I’ve attached my Before picture to jog your memory of where I started – eight months later and my hair is filling in thicker than it was before I lost it. I’ve enclosed that picture as well. I used the (Eucaderm) formula for one full month, and haven’t had a recurrence since!! I can’t even begin to thank you for what you have done for me. I mentioned before: I spent thousands of dollars on prescriptions and specialists that didn’t even touch it. 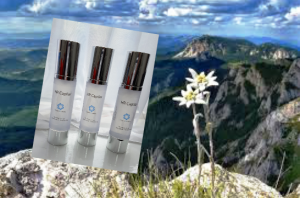 Your product began healing instantly, and I had dramatic results after just six days! 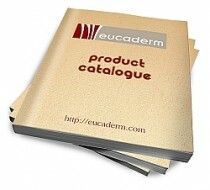 If you or anybody else is diagnosed with Pityriasis Amiantacea or very bad dandruff or even male pattern alopecia or hair loss then I invite them to try the Eucaderm Intensive Home Treatment Pack No 3. If they follow the directions they will get a good response. 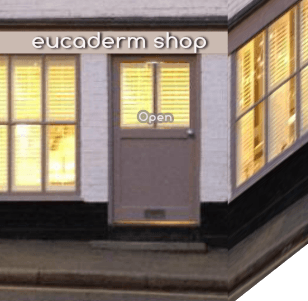 It’s very good to know that the natural treatments we prescribe at Eucaderm Trichology do really work. 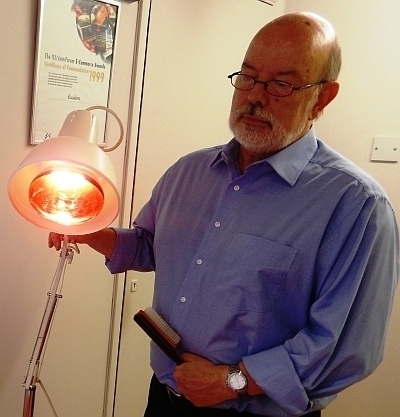 It’s not magic – it’s just good, natural, treatments! Suzanne came to see me with the most severe case of Pityriasis Amiantacea. 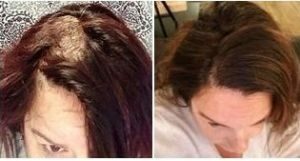 Both the left and right sides of her scalp were thickly coated in the asbestos-like scale, which builds up along the hairs, encasing them tightly against the scalp. The scales clung to the hair and felt like rough plaster to the touch. Naturally, Suzanne was finding this condition deeply distressing; not only was it very unsightly but was causing her much discomfort. Great care has to be taken in treating this condition so that the hair isn’t lost once the scale has begun to dissolve. 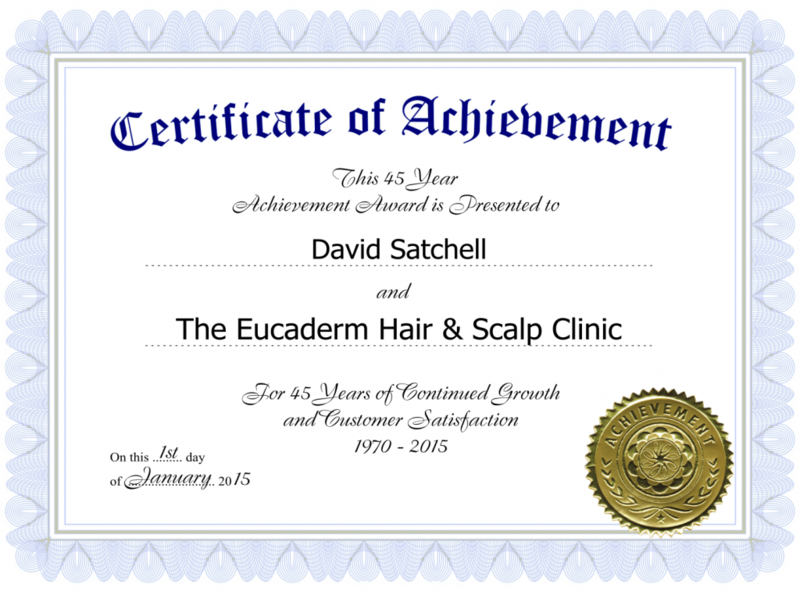 I treated Suzanne’s hair twice a week using our special Eucaderm Hair & Scalp Care Pack no.3 and at the end of four weeks she had a perfectly healthy scalp again. Now, with the occasional treatment at home and regular shampooing, we have completely cleared the condition. For your convenience and to avoid confusion, to order the correct Home Care Pack for treatment of Pityriasis Amiantacea just click Add to Basket on the form below. Then complete your order in the usual way. Note: This Treatment Pack does NOT include the Scalp Stimulator, as this should never be used on broken skin.